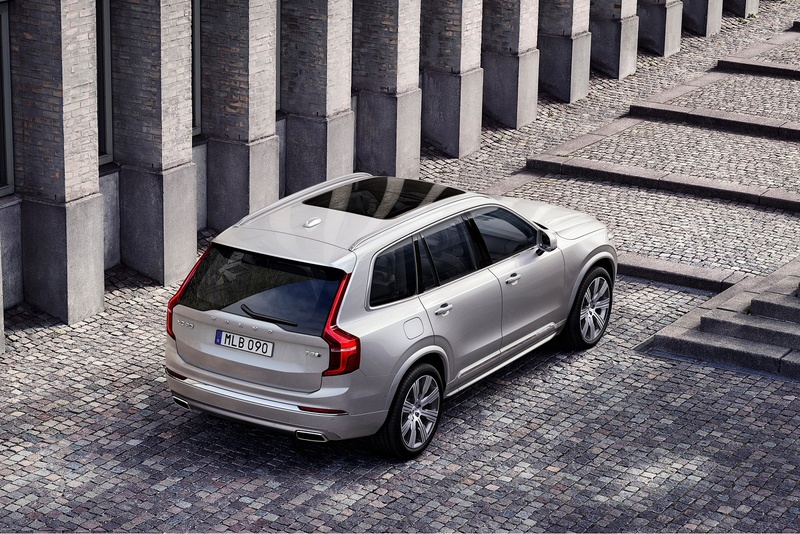 Each detail of the Volvo XC90 is designed to make driving easier, more enjoyable and luxurious. 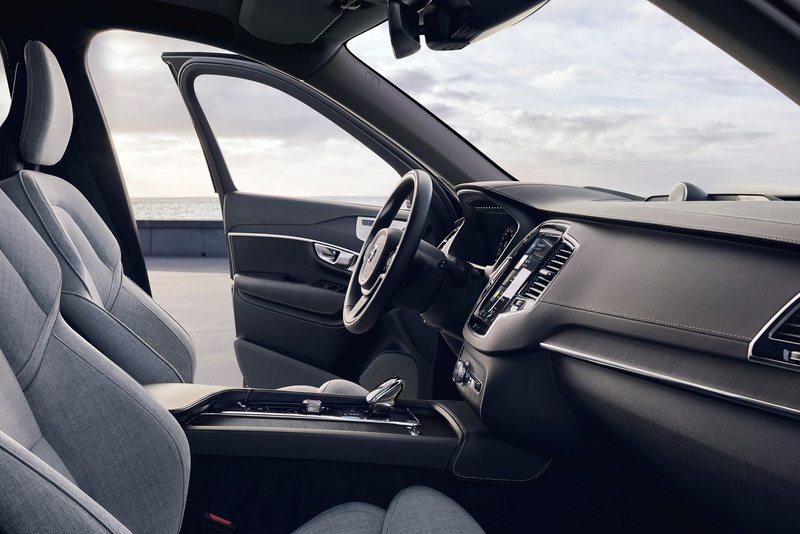 It’s a place where you can relax, think and travel in first-class comfort. 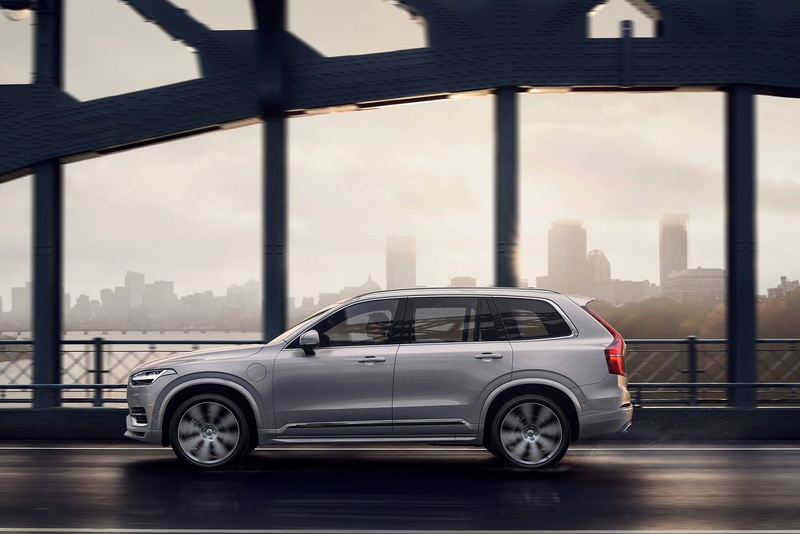 Step inside the XC90 and you can’t help but notice the contemporary design and unrivalled craftsmanship that gives you the luxury of space, no matter which row you sit in. 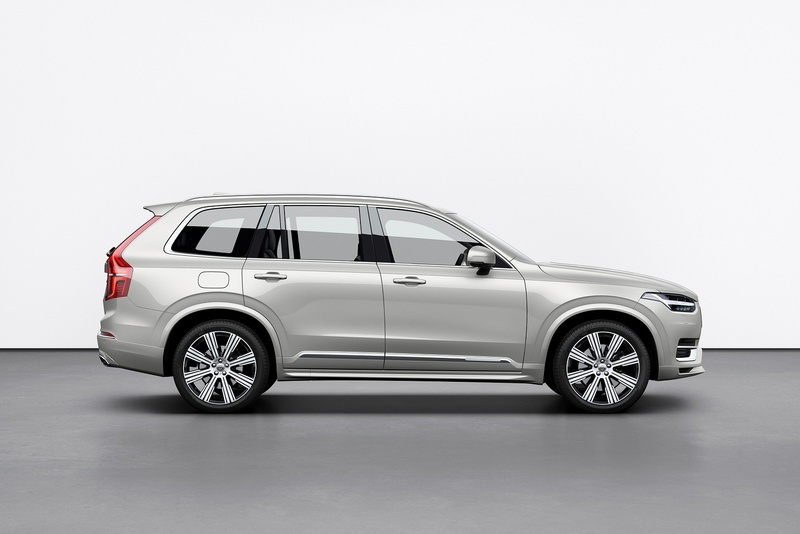 The XC90 represents a distinctive take on what it means to drive a luxury car in the 21st century. 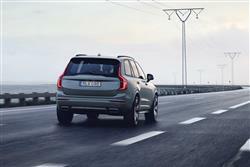 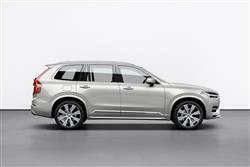 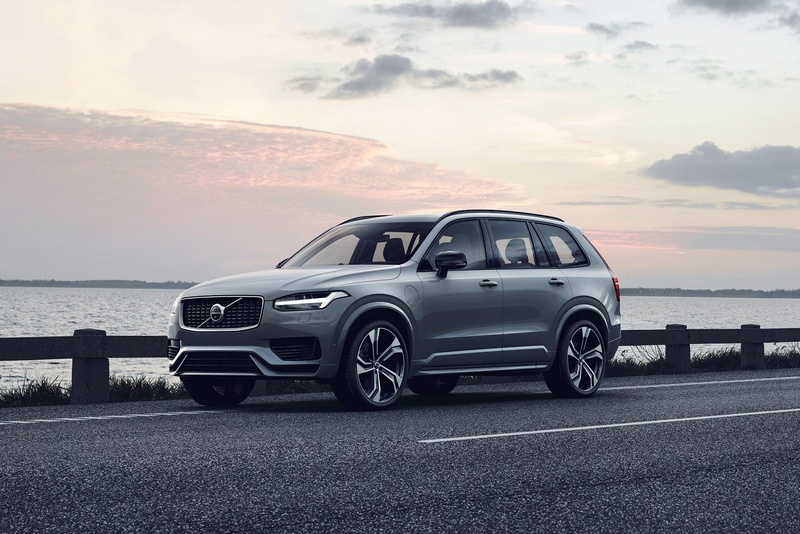 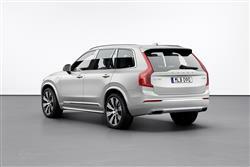 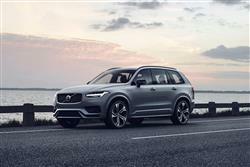 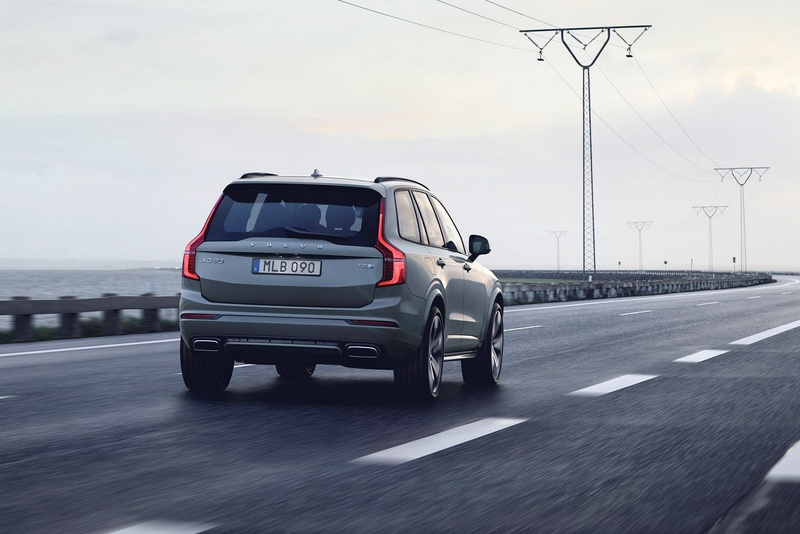 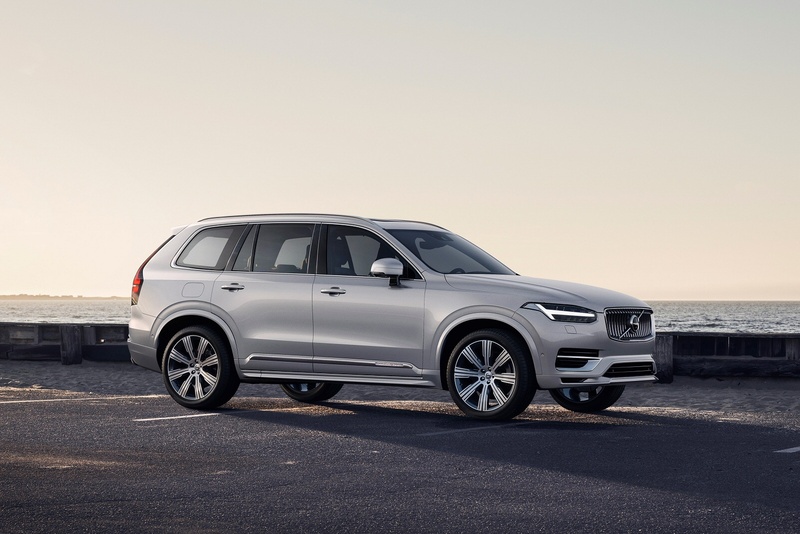 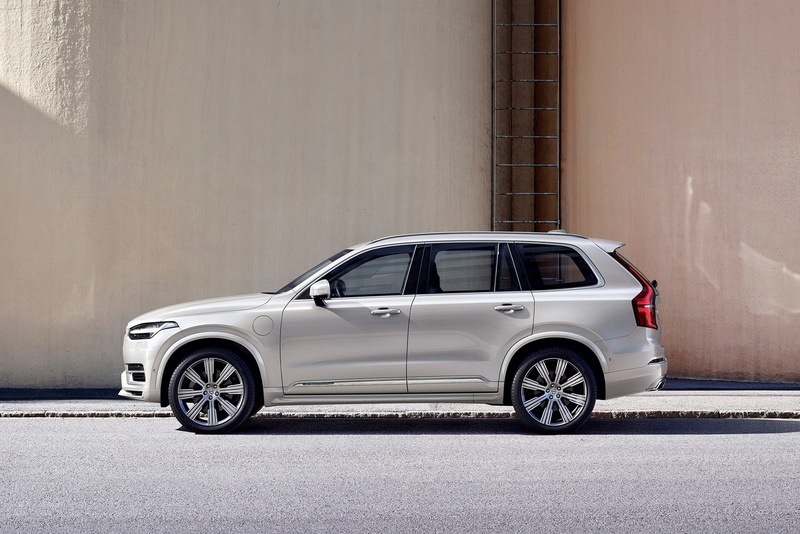 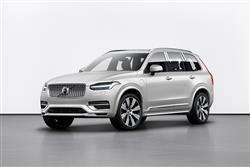 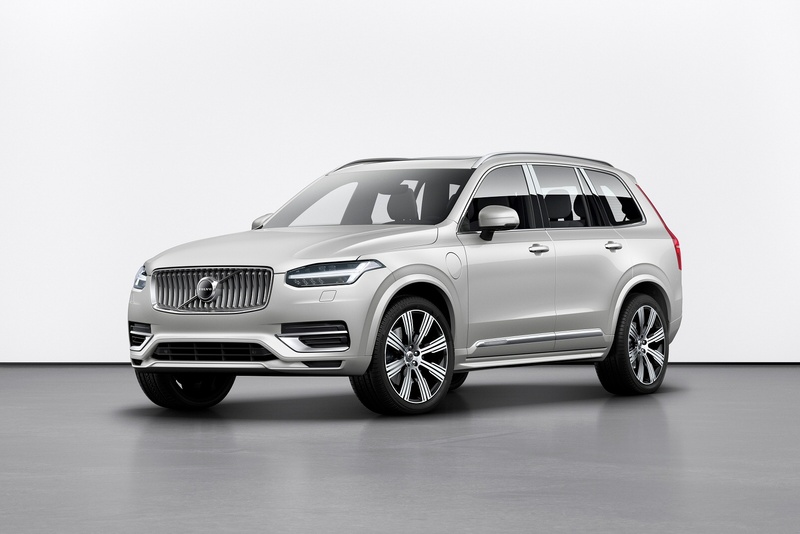 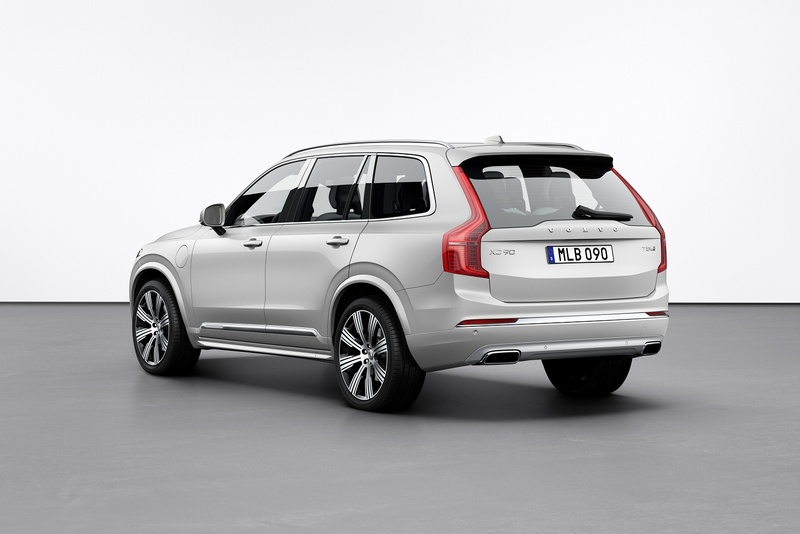 See more reviews in our Volvo XC90 independent review section.